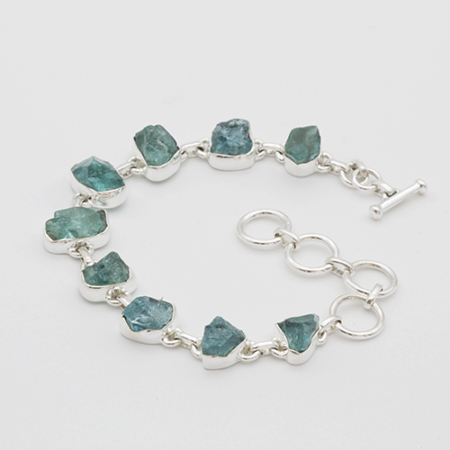 A stone of the goddess Chrysocolla emanates gentleness and power. 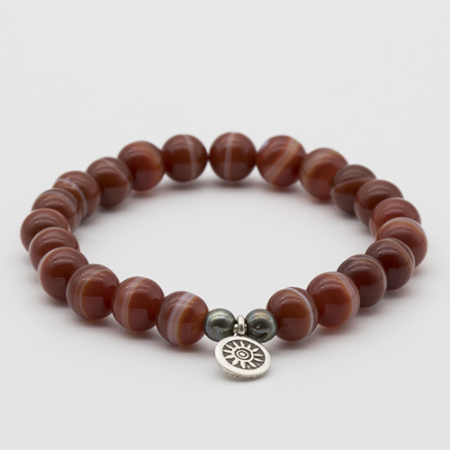 It facilitates expressing inner wisdom bringing the release of stress and anxiety. 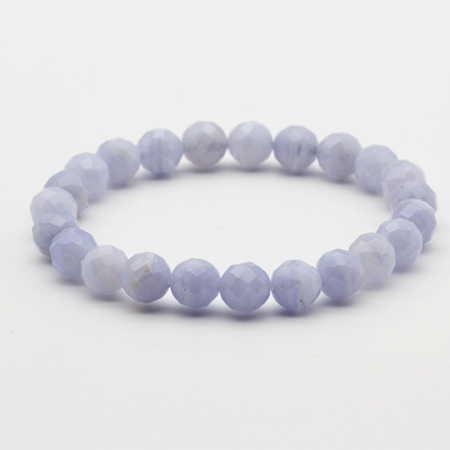 It stimulates the throat chakra for clear communication. 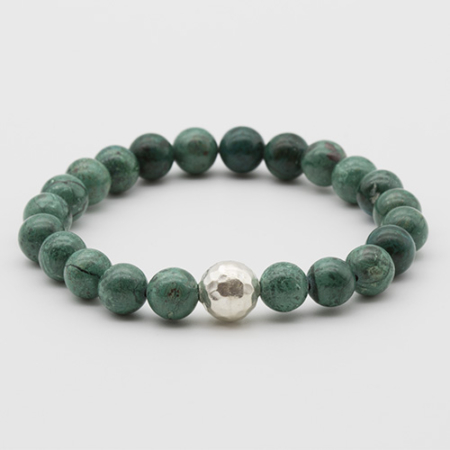 It harmonies the heart chakra for greater life force. With sterling silver.